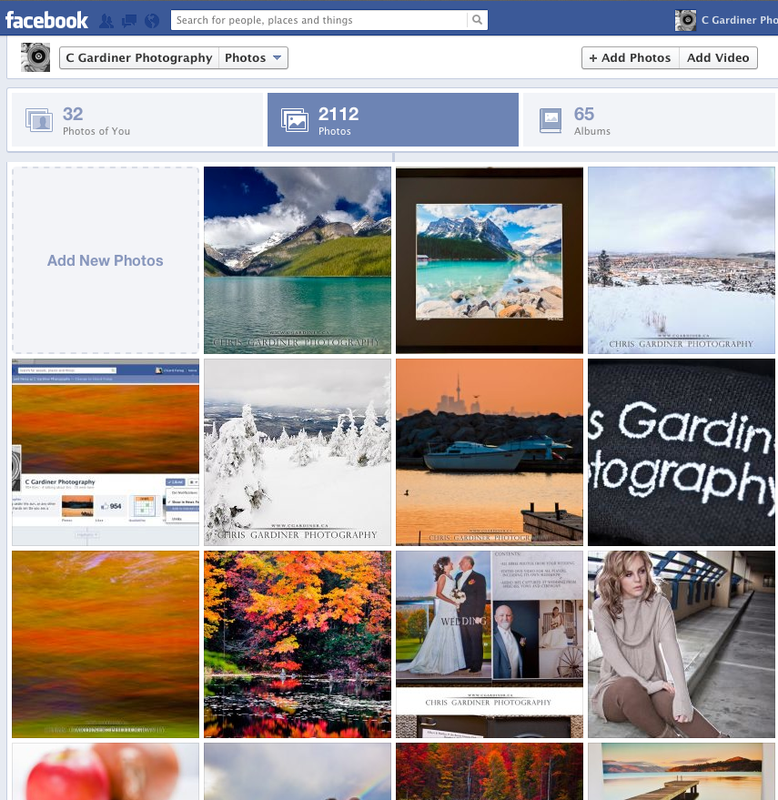 Not talking about the year, but the collection of images I've amassed on my Facebook C Gardiner Photography page. While 2000 images is a lot to have online, and 'vulnerable' even, it's still less than 1% of my lightroom catalog. 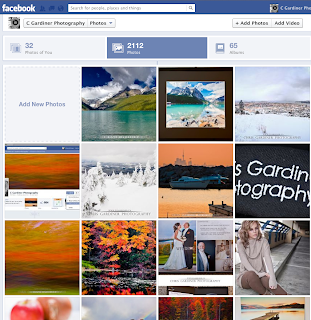 I am debating with myself whether I like to leave my previous organization, images, watermarks and file sizes intact, and update my methods as I move onward, continuing to show my page's, and my work's progression. Or do I remove everything I don't like, reorganize it, re-export what is worthy, and commit to this new organization. What do you think, I would like a comment you can leave after clicking "read more" below. Thanks!